We all know Google operates as a shop window for many businesses and the influence reviews and WOM can have on purchasing decisions, but how can you be sure the review, either good or bad (there is evidence to suggest bad reviews can lead to increased purchases) is genuine? 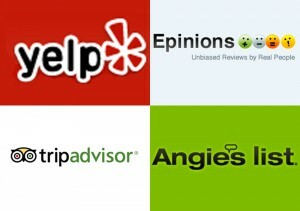 It’s undoubtedly a contentious issue, but it seems every week there’s another story which alleges the ‘gaming’ of TripAdvisor, Yelp or Google Places and co in what Cornell University have termed ‘deceptive opinion spam’. 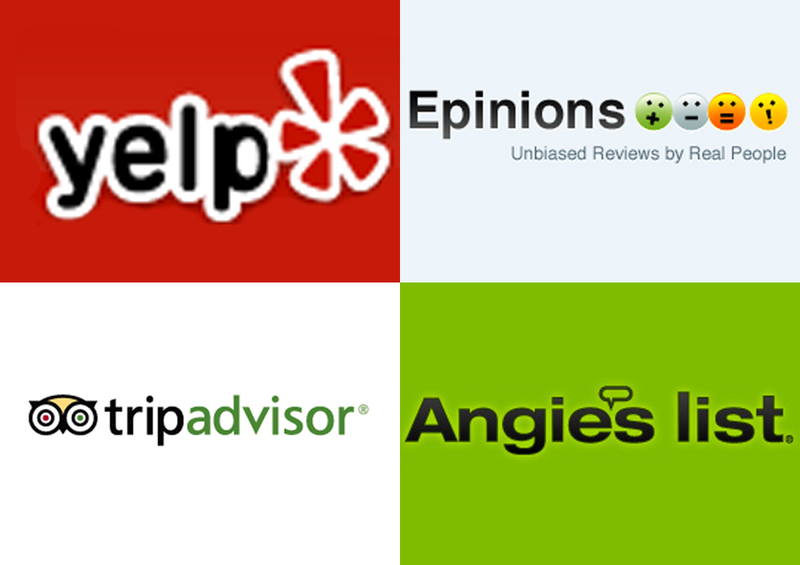 Recent news that the ASA forced TripAdvisor to stop claiming its reviews are ‘trusted’, coupled with claims that an Irish hotel chain urged its staff to write positive reviews only add weight to the argument that urgent reform is needed. We are now reaching a point where review websites need to up their game if we are to break a disingenuous cycle of fake reviews that not only damage the reputation of businesses, but that of review websites. There has been calls by the judiciary to criminalise ‘untrue’ web claims, but the reality is online legislation and enforcement have been hampered by a lack of political will and appropriate resource. It is against this backdrop of increasing mistrust and legislative apathy that review websites must now step up to the plate and raise their levels of verification. Although not a definitive answer to the question of verifying online authenticity, enhanced safeguards, verification and transparency will improve the situation. In practical terms it could mean publishing IP addresses, requiring people to post their full name and link to their social media profiles. Perhaps reviews sites could move to a situation where they offer a trust rating like eBay does for its customers? For instance, people who are willing to publish their name, list their various social media profiles, have been a member of a review site for several months would have a higher trust rating than somebody hiding behind a username, who has just joined the review site and posted a negative review. All of this would help improve the verification of authentic online reviews. Obviously, such measures would mean people open their reviews up to increased scrutiny, but I see this as a positive, progressive step. At the moment it is simply too easy for somebody to abuse the system. Given this year’s Edelman Trust Barometer finding that trust in ‘people like me’ has increased, review sites should be in a for a great 12 months ahead, but if the validity of reviews continues to be questioned, then their license to operate will be fatally undermined. Review websites are a fantastic, informative and useful source of information, but in the absence of greater levels of verification, the cracks in trust which have emerged may become a fracture and that really could signal the beginning of the end of the of the game. Thanks for the mention, Rax – much appreciated! Adding my real name and social media profiles would make me really uncomfortable about leaving a negative review of anything. Small business owners can be extremely retaliatory (we’ve seen it happen) and this would scare me off putting my name to anything but positive reviews. Thanks for the comment. I’d be interested to hear what examples there are of small business owners being ‘extremely retaliatory’. Good businesses and indeed the ones we’d like to do business with will see a negative comment as both a customer service and marketing opportunity e.g. try and win back the customer and show other people how great they are in the process.